The Orchestra’s history dates back to 1972, when a formation created by Stefan Sutkowski, director of the Warsaw Chamber Opera, gave birth to a group of musicians aspiring to independent concert performing. The group of 24 string instruments was headed by Jerzy Maksymiuk. 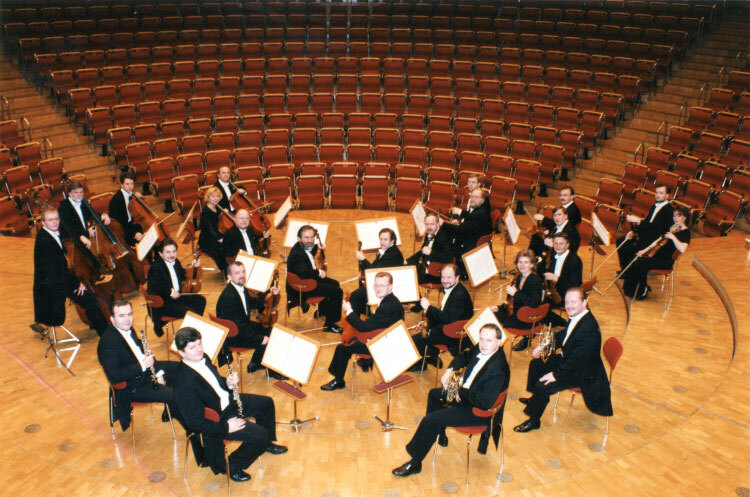 In 1973, the group adopted the name of the Polish Chamber Orchestra, and its first appearances attracted immediately the attention of the listeners and the critics. The highest artistic standards have always been combined with perfect work organization and exceptional professionalism of action, owed by the musicians to their manager and deputy director – Franciszek Wybrańczyk (1934-2006). A breakthrough in the Orchestra’s history was its 1977 British tour, and in its effect, a contract with EMI, for which the Orchestra has recorded more than a dozen albums. PCO has performed in the most important concert halls all over the world. The orchestra had the privilege to perform with top world soloists and conductors. Orchestra`s repertoire contains Baroque and Classicist works, and the 20th century music. The Polish Chamber Orchestra has made numerous recordings for the best known phonographic companies, receiving for them many awards. Despite of separation with Meastro Maksymiuk in 1983, PCO still exists. Its artistic director in the years 2002 – 2008 was Nigel Kennedy. The Orchestra does not have now a regular conductor. The artistic ventures of the Polish Chamber Orchestra is supported by POLSERVICE Kancelaria Rzeczników Patentowych Sp. z o.o. and by Bank BPH.